Mecer puts their money where their mouth is when it comes to training and job creation. Seeing a lack of recruitment and training opportunities for entry level ICT learners in particular, Mecer started Mecer Inter-Ed, a broad-based training provider accredited with various SETAs and an approved partner for international certifications. Mecer Inter-Ed provides training, learnerships and internships not only to employees within the Mustek group, but to their resellers, clients and anyone else in the ICT industry who has a need. Mecer Inter-Ed is a certified Pearson Vue test centre that offers learners the opportunity to write exams on a variety of different courses including those offered by Huawei, Microsoft and Adobe as well as Digital Literacy. Catering to learners looking to enter the ICT industry as well those seeking career advancement, Mecer Inter-Ed realizes Mustek’s passion for people development in a tangible way. It’s convenient location within Mustek’s Midrand Head Office it makes it easy for employees to further their studies and develop their careers. Management supports and encourages all staff to take advantage of the opportunities offered and a quick poll suggests that most employees take advantage of this perk. 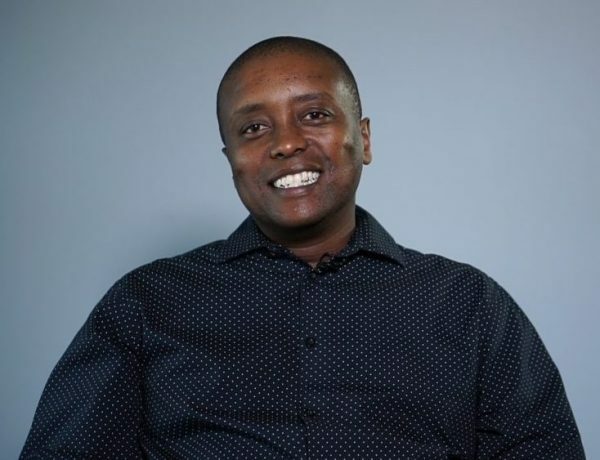 As Regional Key Accounts Manager, Pascal Macheru says, in a country where unemployment is a major issue, he is proud to work for an organization that offers skills training and jobs to South Africans and allows their staff to realize their potential. #CreateJobs #WeAre All South African.